Swim @ JCC, Deal, Beach exercises and interview follow at Seven Presidents Oceanfront Park. See JOBS page for more info. Beach exercises and interview follows swim. See Jobs page. Email Mike Tomaino, Lifeguard Supervisor <7plifeguard@gmail.com> to reserve your spot at one of our tryouts. Positions for new employees and rookies are filled on a rolling basis so do your best to go to the earliest tryout you can. Thanks for visiting! 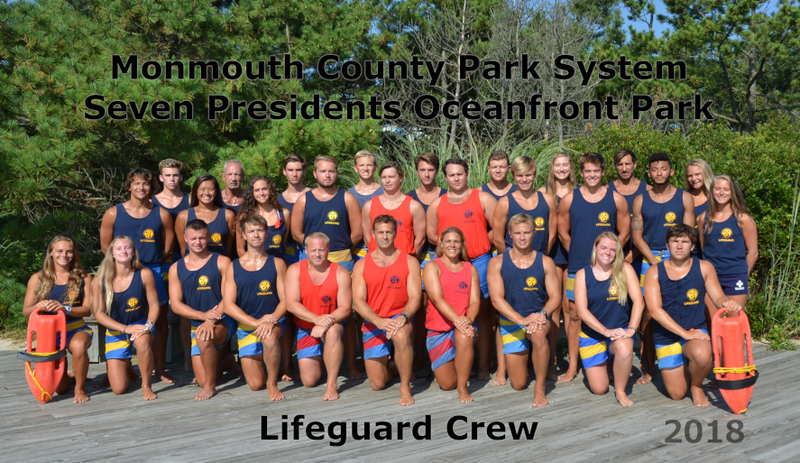 Here we feature announcements, articles and updates, reviews, and other useful things from the lifeguard supervisor and staff as well as information about our beautiful park, job openings, and other interesting links. Please sign up below to receive email updates when new updates are posted to this page.